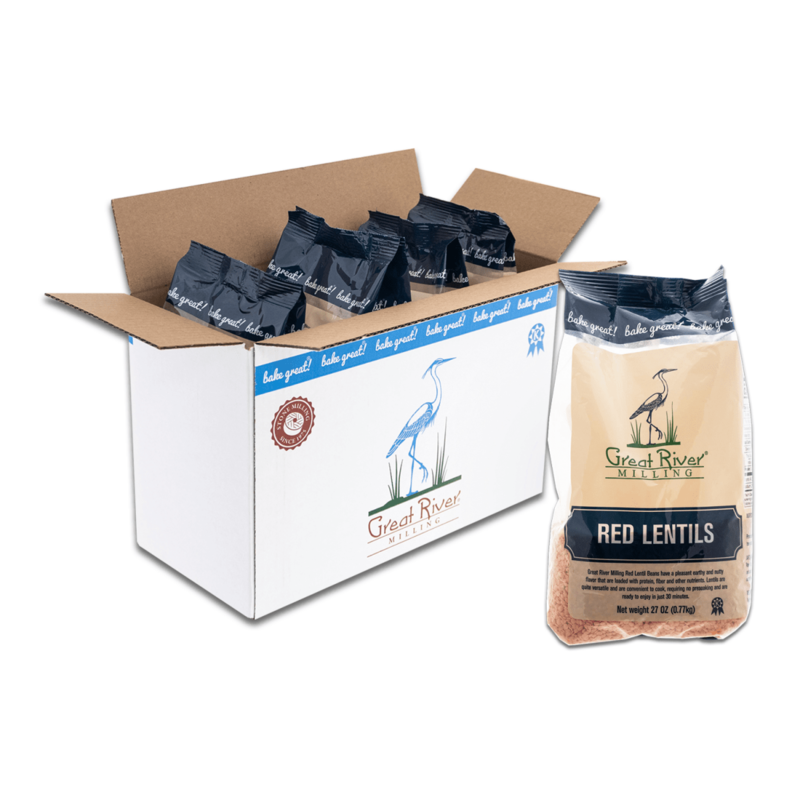 Great River Milling Red Lentil Beans have a pleasant earthy and nutty flavor that are loaded with protein, fiber and other nutrients. 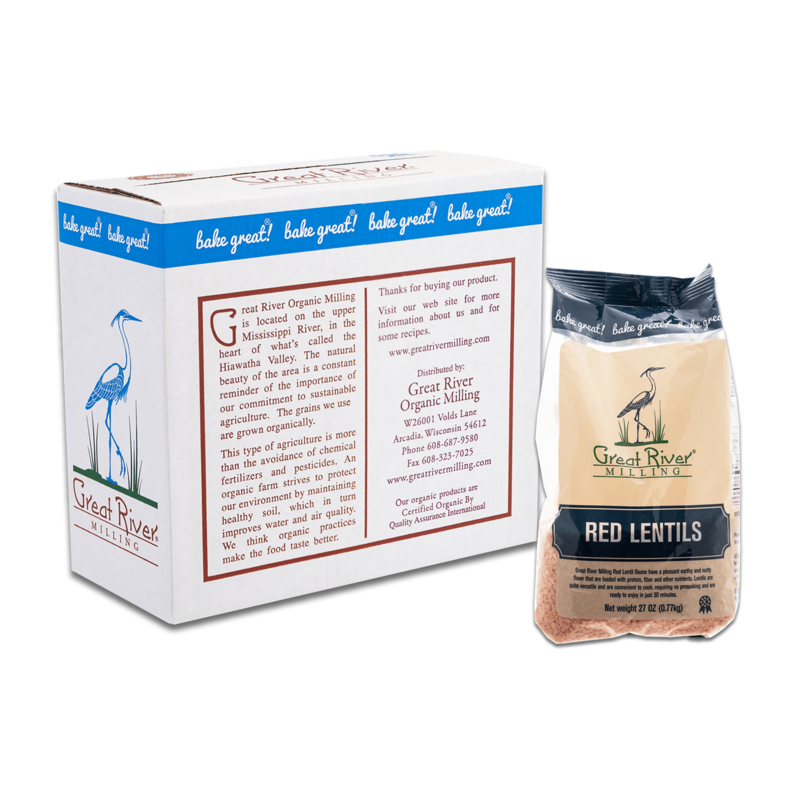 Lentils are quite versatile and are convenient to cook, requiring no presoaking and are ready to enjoy in just 30 minutes. 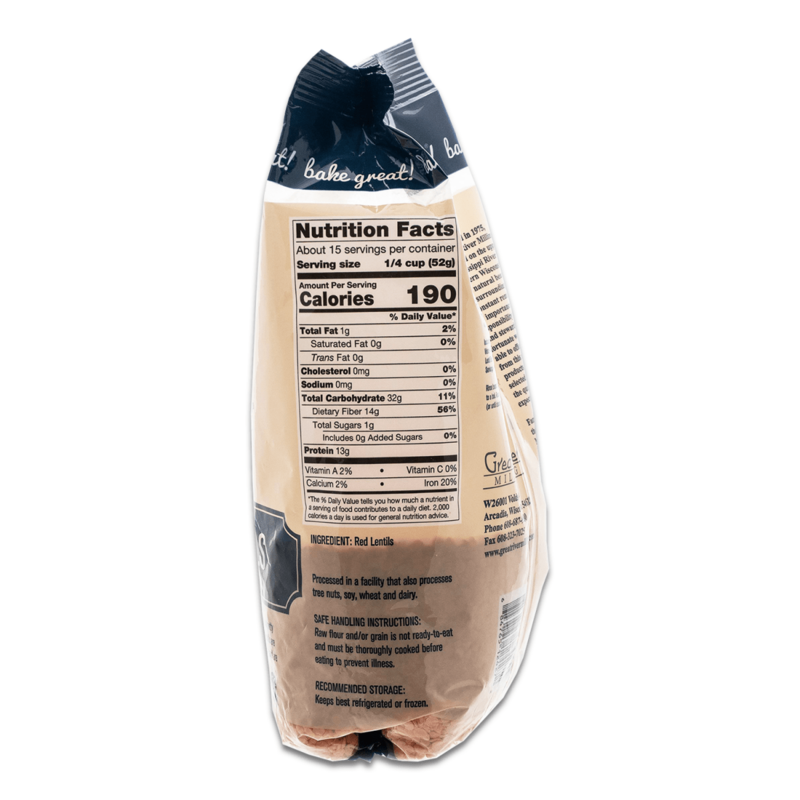 * The Percent Daily Values are based on a 2,000 calorie diet. Your daily values may be higher or lower depending on your calorie needs. Rinse beans thoroughly. Add beans to water and bring to a boil. Reduce heat and cook 20-30 minutes (or until desired texture is achieved.) Enjoy! 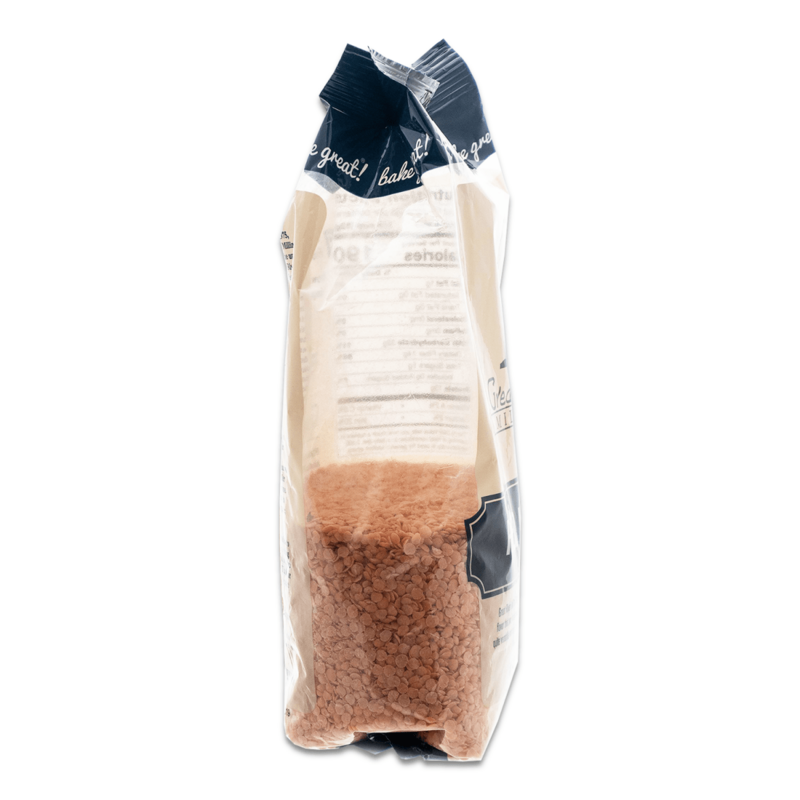 Processed in a facility that also processes tree nuts, soy, wheat and dairy. 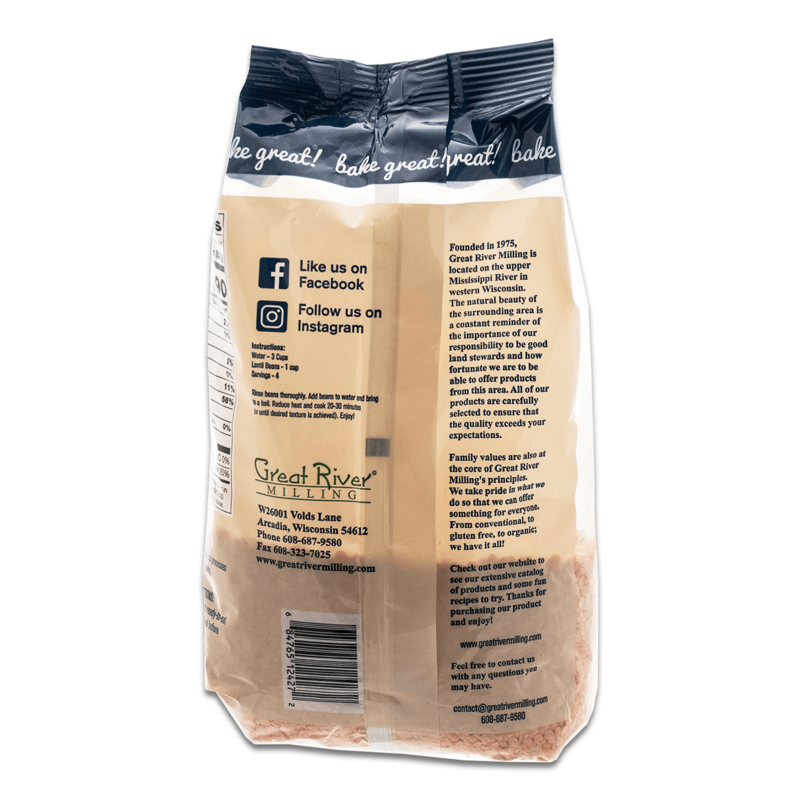 SAFE HANDLING INSTRUCTIONS: Raw flour and/or grain is not ready-to-eat and must be thoroughly cooked before eating to prevent illness. RECOMMENDED STORAGE: Keeps best refrigerated or frozen.